Cuts Fitness For Men uses the Body Cuts System which is a 30-minute, full body circuit training workout designed to firm up muscles, improve the cardiovascular system, increase endurance, lose body fat and inches. Founded in May, 2003, Cuts Fitness For Men is North America's fastest growing Men's fitness franchise. 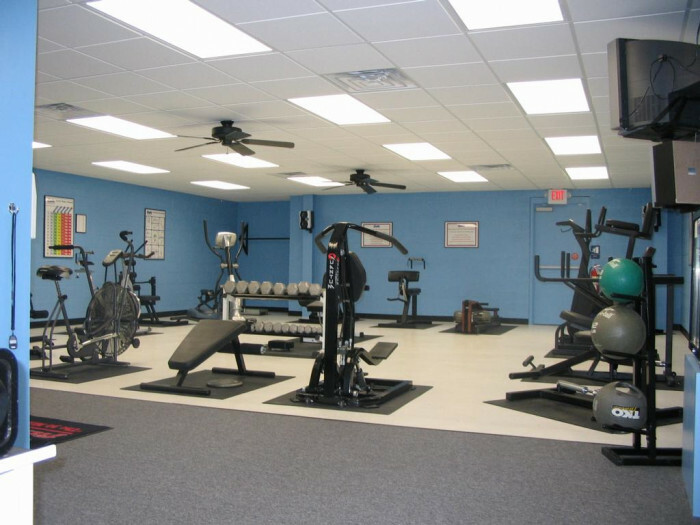 The first Cuts fitness center opened in Clark, New Jersey in May, 2003; since then, more than 200 franchises have been sold. Launched in December of 2004, Cuts Fitness For Women enters the market with a unique product featuring an innovative design, high quality equipment and the "experience factor." Cuts Fitness for Men is an ideal franchise for entrepreneurs looking to start a business in the fitness industry. Since it began franchising in 2003, Cuts Fitness for Men has been one of the fastest growing franchises in the men’s fitness industry. 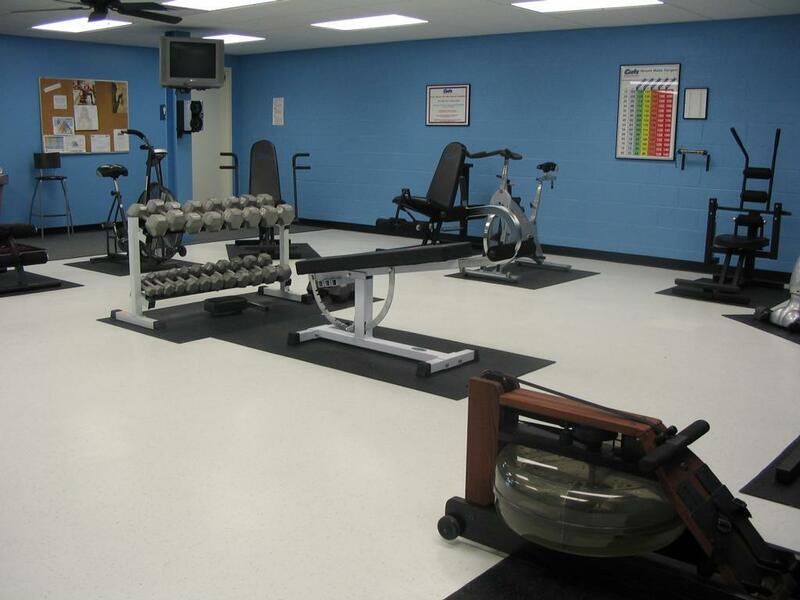 Cuts Fitness for Men offers an affordable way for members to stay in shape. The Cuts Fitness basic plan is only $29.99 per month, and a family plan is available for an additional $10 per month per son who joins his dad’s plan. Cuts For Men Fitness Franchise offers a complete body strengthening circuit workout utilizing hydraulic resistance machines. This exercise program is optimal for men looking to tone muscle and add definition to their physique, plus safe enough for protecting bones and preventing arthritis development. Most importantly, the equipment adjusts automatically to your level of fitness and assists in maintaining an elevated heart rate for thirty minutes. This cardiovascular routine is critical for men with a family history of heart disease, diabetes, or obesity. Cuts For Men Fitness Franchise is based on a clear principal that fitness promotes a healthy lifestyle and that exercise in a comfortable, safe and friendly environment is the key to success for many men typically uninspired by traditional gym settings. The real key to the success of Cuts For Men Fitness Franchise is the core idea that exercise in a comfortable, relationship-oriented environment is a better suited option for many men in achieving their fitness goals. Cuts is passionate about providing a fitness alternative for men focused on improving self-image, weight loss, and a healthy outlook with others sharing the same goals.